Part of the Advanced Intelligence Series™, the GITC-15 brings exceptional quality and reliability. The GITC-15 builds upon the features of the SITC-15 giving an advanced controller that is still modular, and easily replaceable. A computer is not needed to run this system, so there is no downtime involved because of computer damage. 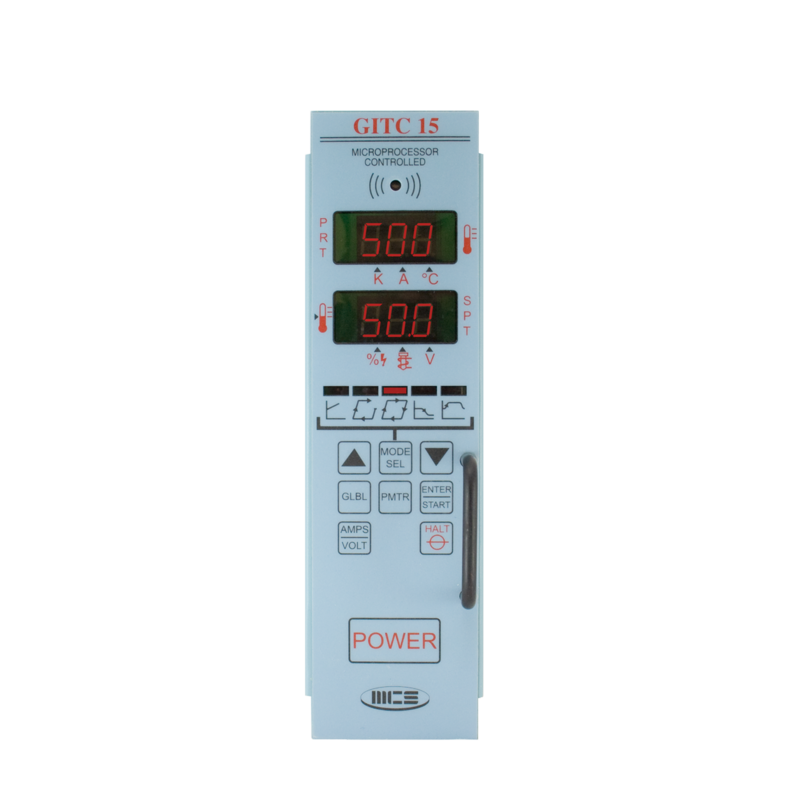 In addition to the features of the SITC-15, the GITC-15 includes advanced communications features* including local global grouping, which allows for easy parameter, set-point, or mode changes to controllers within a set group. 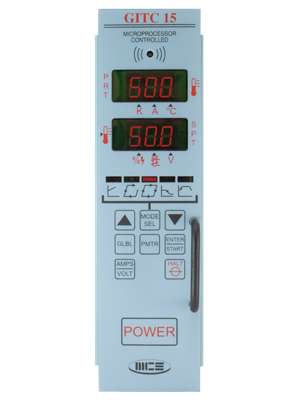 Other enhanced features include Even-Temperature Rise, Thermocouple Slaving, External Alarm Output, Remote Standby Input, and Live-Swap™ Zone Retrievable Settings.